Do you want a vest to wear just in the boat? Something that when your friends see you, they’ll think “Gosh, I wish I could be that cool...”. If you’re nodding your head, thinking “I’m already that guy”, then our TURTLESHELL 2.0 is for you! 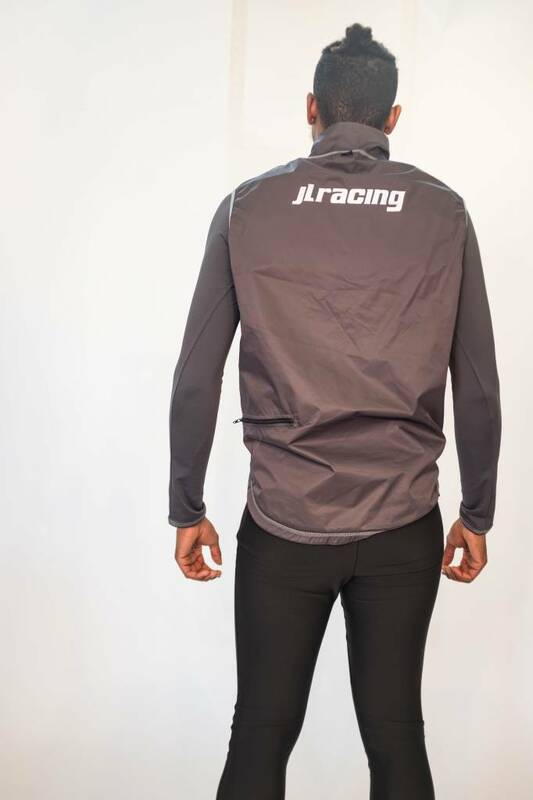 Made out of Thermo Roubaix on the front combined with waterproof Splashlite on the back, it keeps your core warm and dry during those cold, wet workouts! The JL Sequel Turtle makes you feel absolutely protected when rowing. Great snug fit with full movement. 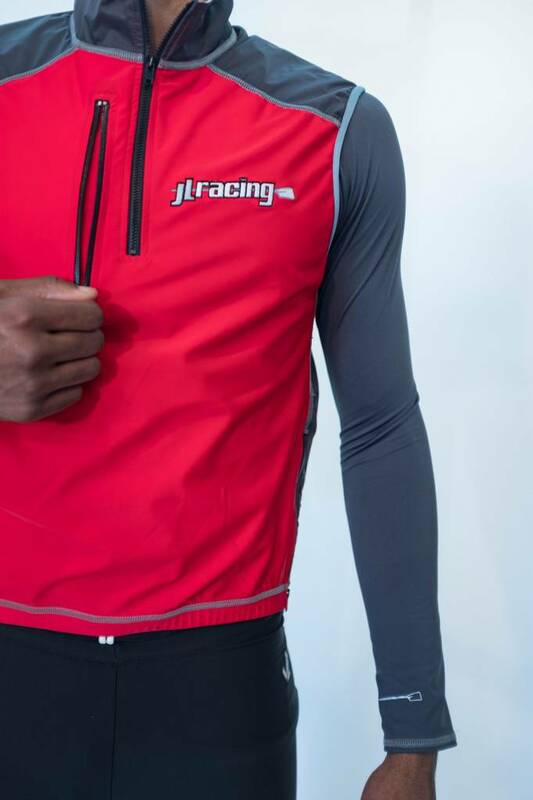 - Tall Collar with Neck Zipper--Keeping the wind out for total snug-it-up warmth. - Baseline-length Rise in Front--(2 inches longer than Purist). Lays flat and stays down, even when walking upright. - Long Tail--lays flat against the lower back, keeping the lumbar region warm and dry. The tail will not catch in the tracks, as it is designed to float above. 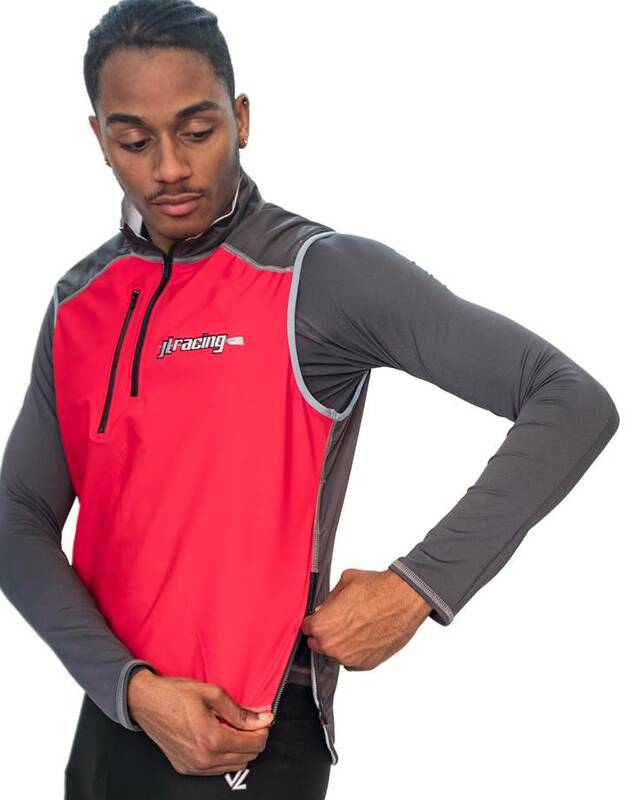 - Arm Binding--Armholes are cut so that when at your full reach, you won't be chafed in front. Most people will be wearing a technical shirt of some kind under the Turtle anyway, but we don't want any baby-soft skin being rubbed raw. - Side Zipper--Easy to slip on and off while on the water. 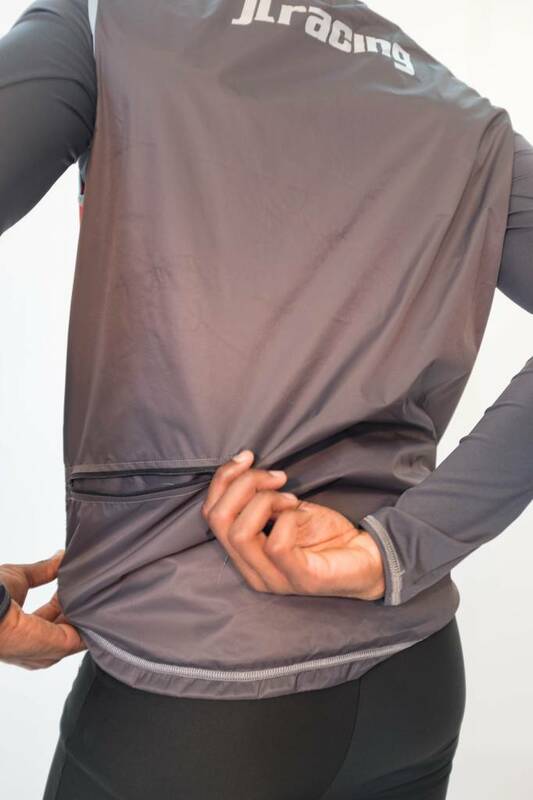 - Chest Pocket--Sized for objects that a rower might need, and located where it will not interfere with the rowing motion.